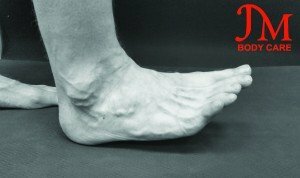 Flat feet is also known as having fallen arches, and means the arches of the feet are low or there are no arches. 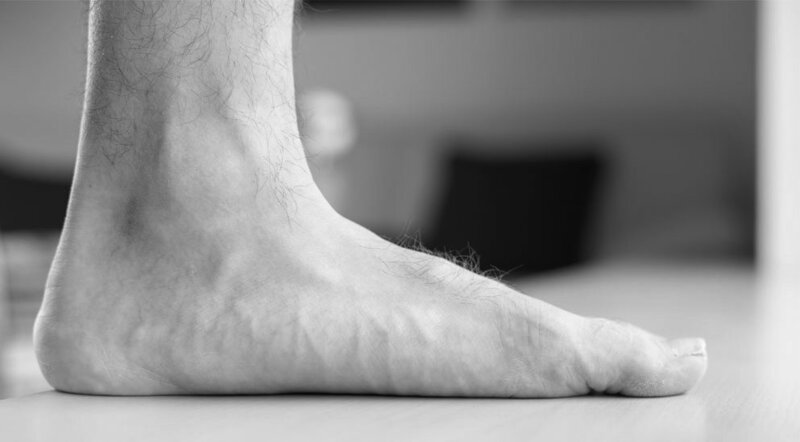 Flat feet may not cause any pain or problems, but strain can be caused to muscles and ligaments making it painful when walking. You can correct this but it will takes time and your dedication. The following exercises may help you to get your arches back. Non-Weight Bearing Exercises: Use these flat feet exercises to help your flat feet and always wear tight shoes with an arch support and avoid wearing high heels for a continuous stretch. Weight Bearing Exercises:All the above exercises should only be undertaken when you is rested and not tired. Pull your toes towards the feet. Raise the middle section. Put a small towel or cloth beneath your toes. Grasp it lift it off the floor and bring it under the toes of the other foot. By cramping your toes crumple a piece of cloth or a tissue. Lean your arms onto an object behind your back. Raise your hips and transfer your weight to the heels. Lift the front part of your feet of the ground. Separate your feet from the floor. Cramp your toes. The heel stays on the floor. Alternately separate your heels and frontal part of your feet from the floor. I’m doing so, turn the soles of the feet towards each other. Knees are kept close together. Cramp your fingers. Turn the soles so that they face each other. Pull the feet towards your lower leg. Foot over foot. Lift the frontal part of one foot and resist with your other foot. From the seating position, lift your hips and lean into your heels. Rolling the foot starting from your heels towards your toes, get back into the seating position. Separate your knees and connect the soles at the heels. Holding your feet just above the ankle, do not disconnect your heels. Separate you’re your toes as much as possible so that the pinky toe is in contact with the floor. Pull your feet towards your lower legs. Pull your feet towards your lower legs and spread your toes. Pull your feet only a small distance towards your legs, turning the soles so that they face each other. Knees are kept straight. Separate your knees a little bit. Then, pull your feet towards each other until the big toes touch, without moving your heels. In doing so, pull your feet toward your lower legs. The patient tries to draw an ‘O’ with his/her big toe. For the right foot clockwise; for the left foot anti-clockwise. Sitting: trying to pick up a duster. A duster is placed under the foot, and the patient tries by using both feet to screw the duster into a ball, then inverting (raising the internal arch of) both feet, he/she tries to throw the duster into the air and catch it. Sitting: pick up ball. The patient can be encouraged to pick up balls, match boxes, etc., with the feet. Sitting with strong extension of the knees: dorsi-flexion, holding them in position. Sitting: alternative toe clawing. 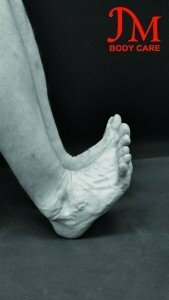 The toes of one foot are actively flexed as far as possible, gripping the floor and pulling the heel of the foot two or three inches forwards. The toes are extended, and the opposite foot is similarly exercised. In other words, the toes pull the foot a short distance along the ground. 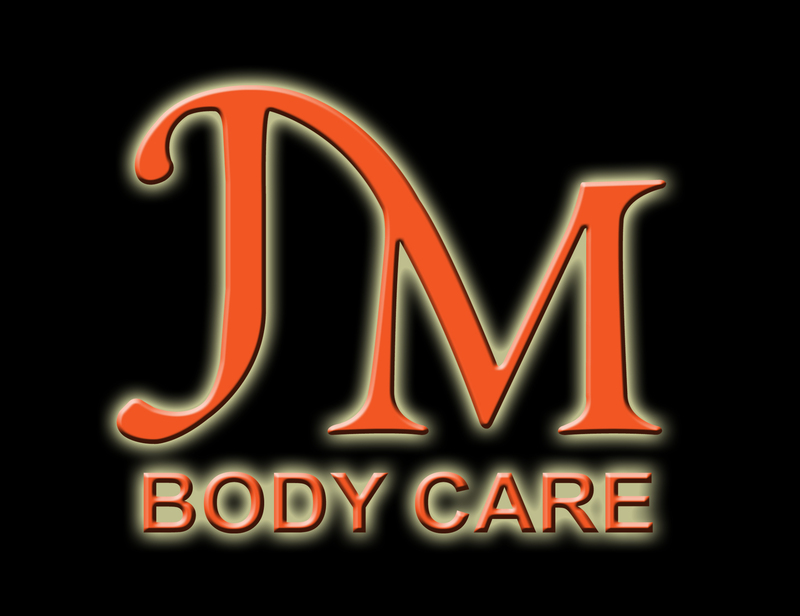 Care must be taken to ensure that the patient does not push the foot along using the leg muscles. Sitting: sliding the sole of one foot up the leg of the other. Sitting: foot shortening. The foot is slightly inverted (the internal arch is raised), but the sole is not turned upwards. That is to say, the height of the arch is increased, whilst the toes are still gripping the ground. Sitting: toe adduction and abduction. This means the toes are pulled away from then towards one-another. Sitting with both feet Crossed and inverted. Holding them in position. Sit on the floor and place your feet flat on the floor. Lift your left feet’s toes and foot except the heel. 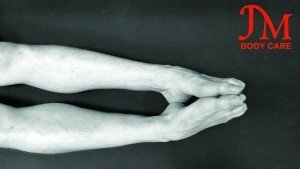 Hold this stretch for 10 15 seconds and then do with right feet. Repeat the exercises 5 times. Sit on the floor with knees bend and hands in the back support. Separate the foot from the floor whilst keeping the heel on the floor. Cramp the toes and hold it for 15 seconds. Lift the left upper foot and rest it on the other. It is like a criss-cross foot position/ foot over foot. Rest the middle of the foot on the other feet and exert little pressure. Hold it for a minute and then repeat with right flat foot. Spread the feet and join the soles of the heels. Holding your feet just above the ankle. Try spreading the toes much further till you feel a stretch. Make a curve by cramping the feet and letting the toe touch the floor. Sit with legs straight touching the floor. Lift your right feet and touch the last toe finger of the left feet. 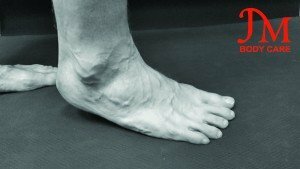 This foot exercise is an effective stretching to build an arch. Join the feet together and the spread the heels an both the sides with toes joined. Do this flat feet exercises in a sitting position for best results. You can also spread the knees and join all the toe fingers together whilst keeping the heels apart. Hold this stretching exercise and repeat again after breaks. Walking on the outer borders of the foot. Each Foot should be lifted over the other one at each step. Standing: heel raising and lowering to the outer border of your foot. The patient starts with the feet inverted, raises the heels, and lowers the outer border. Standing with your feet inverted and holding this position. You stand on a book edge of which is placed immediately under the metatarso-phalangeal joints. The toes are then flexed and extended. You stand and bring your toes under the sole of your foot. Correct your heel and toe walking. You taught to walk with the feet along parallel lines. Any tendency toward slaying must be immediately corrected. The heels should first be placed on the ground, the outer border next, the toes finally. The weight should not at any time in this procedure be taken on the inner border. The heel is then clearly raised from the ground, the five metatarsals used as the fulcrum, and the big toe for concluding propulsion to a straight leverage. The heel and toe walk brings all the muscles into equal action, and ensures normal balance. Put your heels on tennis or hand balls and big toes touching the floor. Hold a rod or an object to balance the body weight. Put the body weight on the right heel and then breathe in and out. Shift the pressure from the right to the left. After 2-3 minutes shift the ball towards the front foot, heels touching the floor and then repeat again. Breathe in and out during this flat feet exercise as it encourages stretching and relaxation of the leg and feet muscles.